Displayed above as a spinnable mockup, in reality, this wide mouth round jar is made from semi-translucent HDPE plastic. In addition, this wide mouth round has a polypropylene flip top dispensing closure. 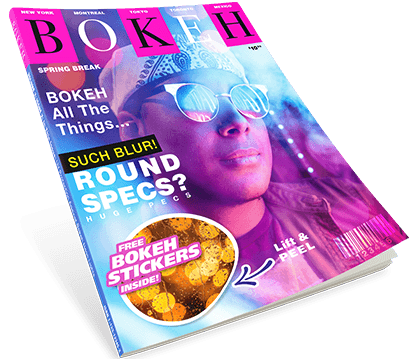 Held in hand, this multi-sheet dispenser measures 212mm high and 105mm wide and a short neck and thread area covered entirely by the closure. Lastly, this high density polyethylene product has a very large label surface that runs from the shoulder to the heel. 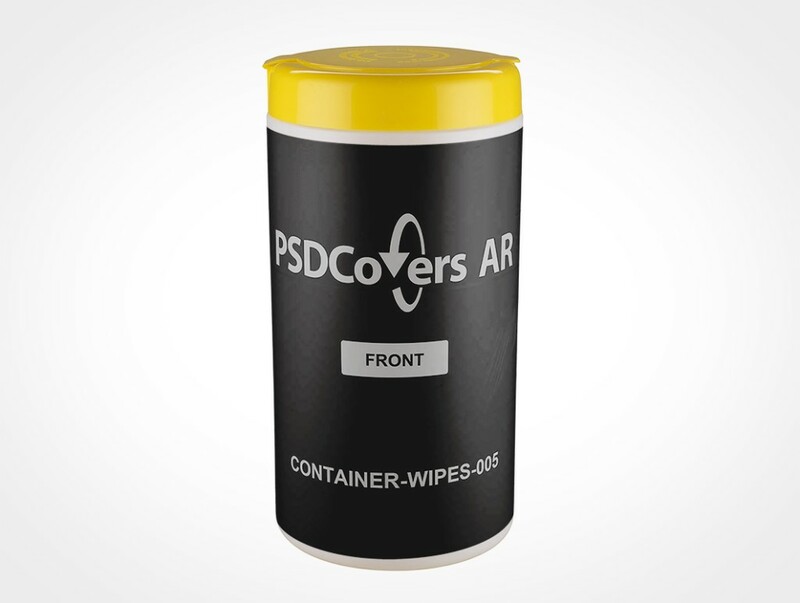 In Photoshop, use PSDCovers to pick from one of 168 available CONTAINER-WIPES-005 product angles. Generally, you will just need to make a single layout for this wide mouth round jar product which will be added to any selected degree. Whether your blocked out idea is a spot label, sticker print, silk screening, PS label or wrap label it will be directly added to the container. 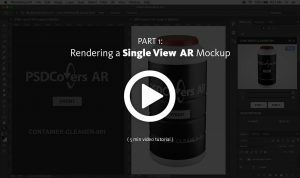 Regardless of which container view is decided upon, the final aftereffect is an layered PS mockup. Feel free to modify the fully transparent background or place your own or easily revisit the colour. What’s more, replicated product shine from the lighting setup are provided. Alternatively, you may also save a 360° clip of this wide mouth round jar or as a rotating VR experience using our custom player. 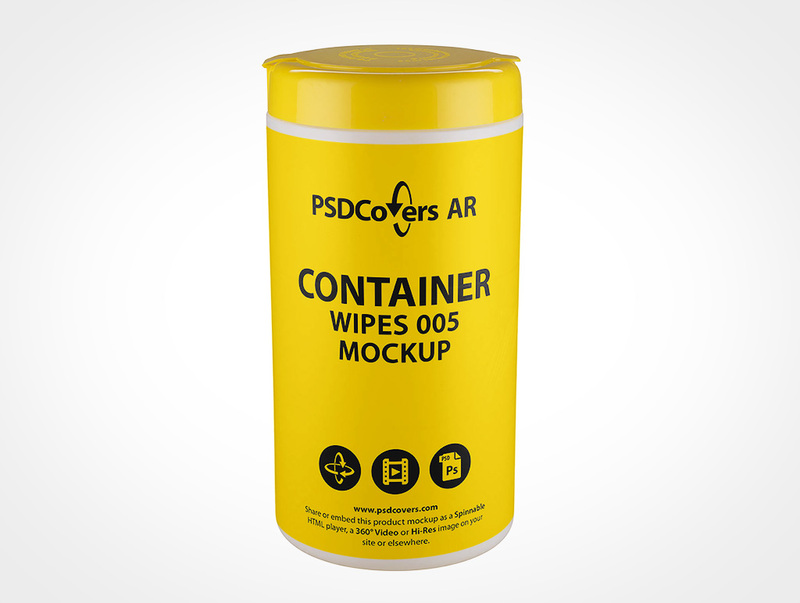 Click the Spinnable Sample button above to try the CONTAINER-WIPES-005.